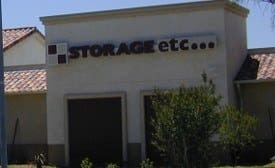 If you are need of self storage in Canoga Park, California or its surrounding areas, Storage Etc. 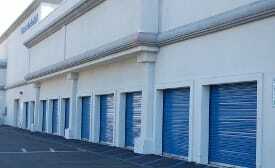 Canoga Park offers the best storage units and professional service around. Our facility is located on at 8111 Deering Avenue, across the street from the Home Depot. Our closest major cross streets are Roscoe Boulevard and Canoga Avenue. We encourage you to stop by anytime because we’re open 7 days a week for your convenience. 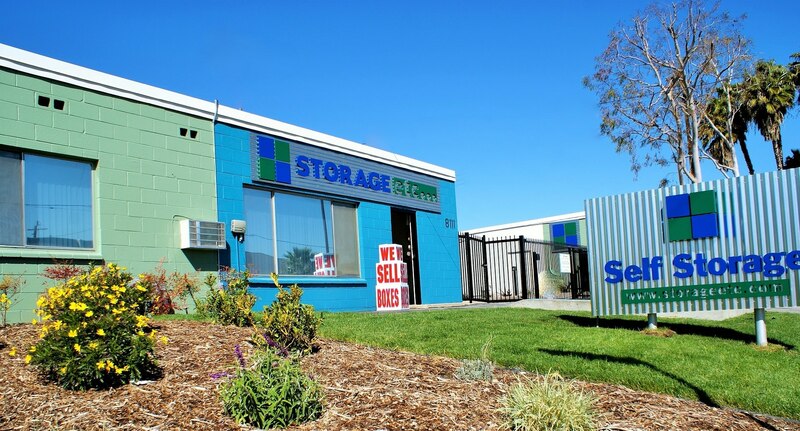 Managers Dora and James will gladly give you a tour of the facility and show you anyone of storage units. 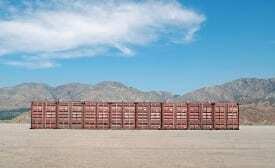 We offer various sized storage units, all with drive up access. There are no elevators or stairs here. We also offer a free truck to help you move in. Our property is gated, fenced, features 24-hour video recording and has a personalized access control panel. We serve the residents and businesses of Canoga Park, Chatsworth, Woodland Hills, West Hills, Reseda, Northridge, Winnetka and Warner Center. We serve the following zip codes: 91304, 91306, 91307, 91303, 91367.